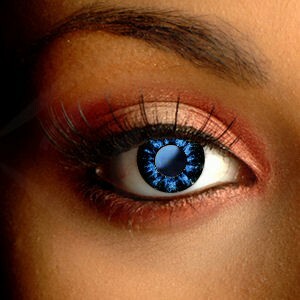 Light up your look with our stunning Blue 3 Tone Contact Lenses. 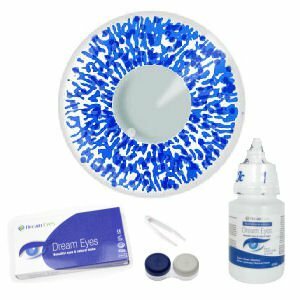 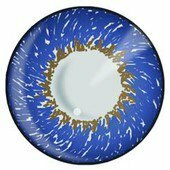 Each colored contact lens has a jewel-blue color that makes a real statement. These 3 Tone Color Contact Lenses use three colors to create vibrant, beautiful eyes. Their color is deeply pigmented but naturally blended, perfect for making a statement.